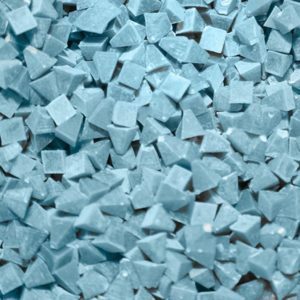 Plastic tumbling media from MFI is great for all finishing applications. Plastic deburring media is lighter than its ceramic and porcelain counterparts and comes in a wide variety of shapes. 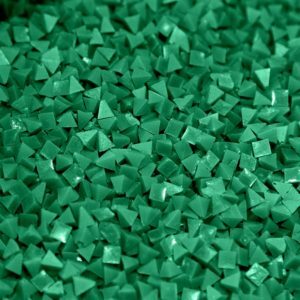 Plastic tumbling media from MFI is great for all finishing applications. 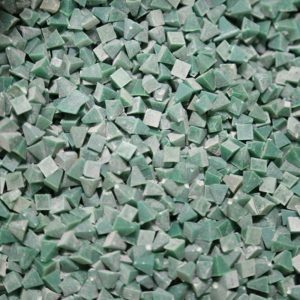 Plastic deburring media is lighter than its ceramic and porcelain counterparts and comes in a wide variety of shapes. Its lighter weight makes it great for finishing softer metals like aluminum or acrylics. Plastic media is used on non-ferrous metals in the first and second stages of the finishing process for general metal removal and for pre-polishing parts. It can also be used for fast and heavy cutting. 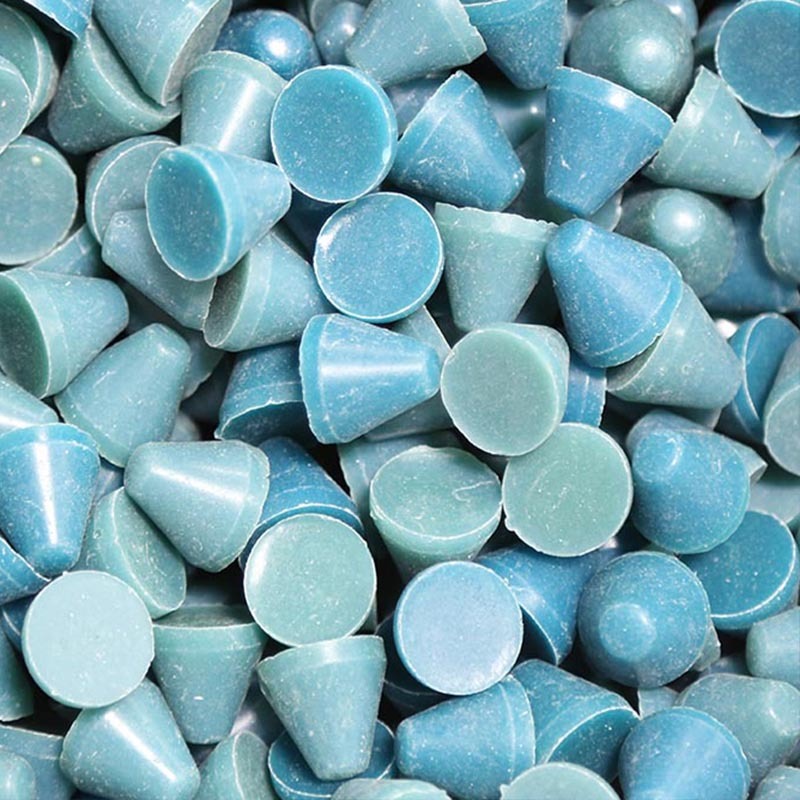 Below you’ll find a list of the plastic cone media we stock.